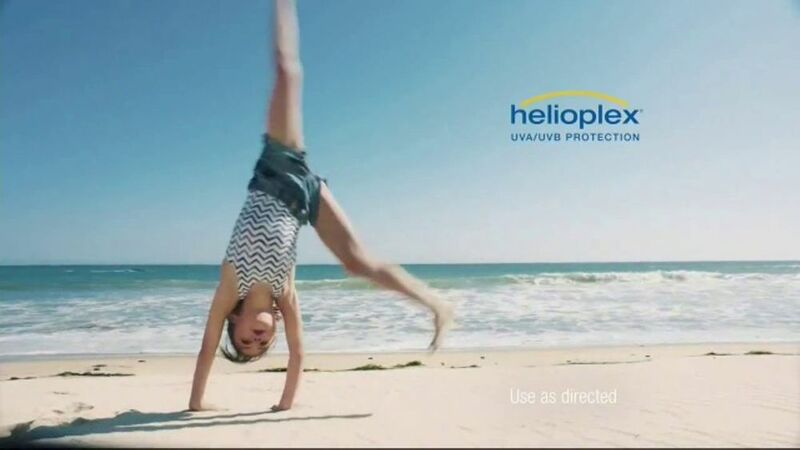 Natasha's first national commercial was for Vicks Dayquil Severe. 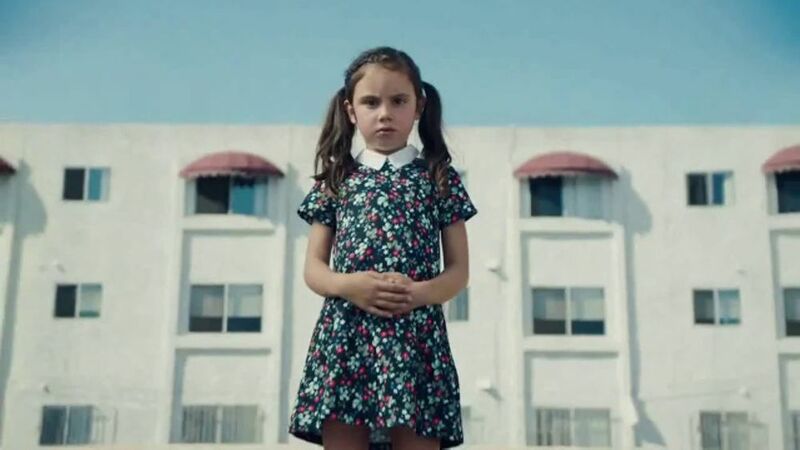 She booked it when she was five and it is airing on TV and internet. 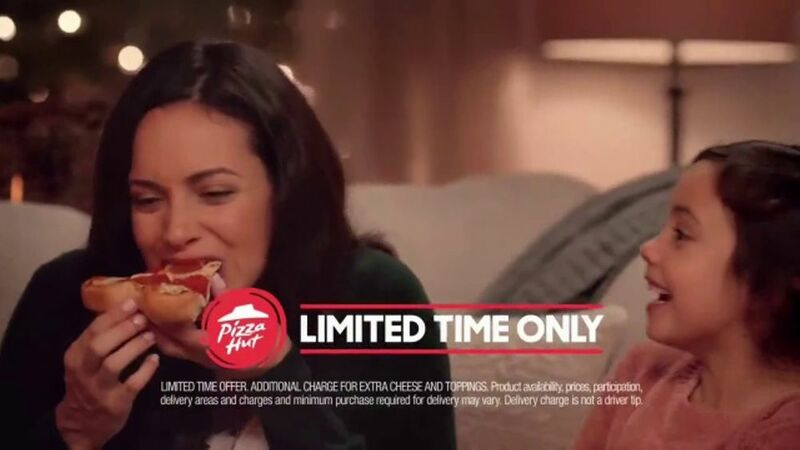 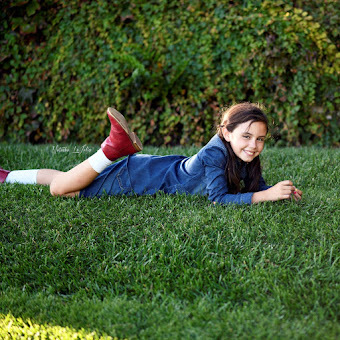 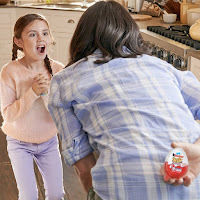 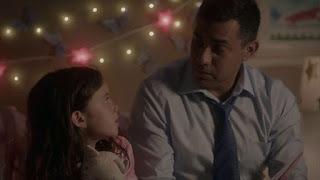 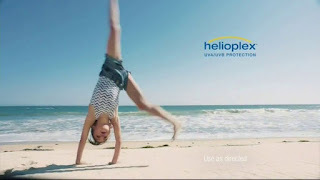 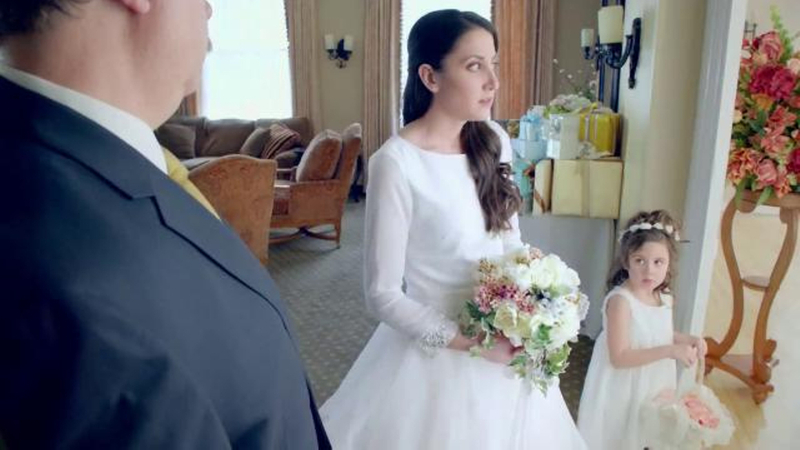 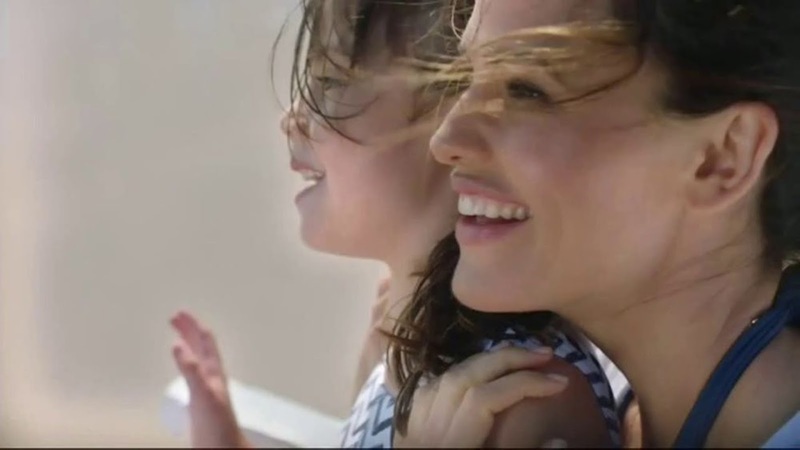 Her second TV commercial is probably the most memorable one as she plays Jennifer Garner's daughter.